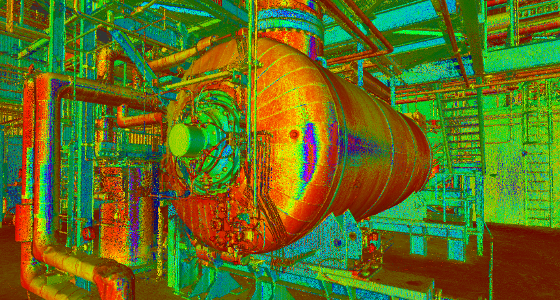 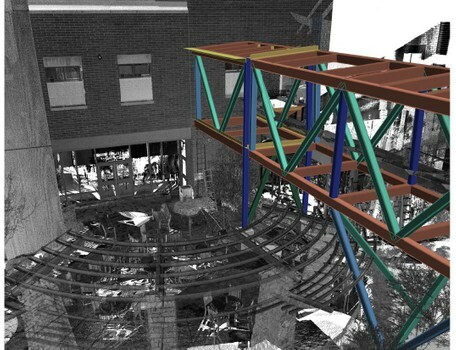 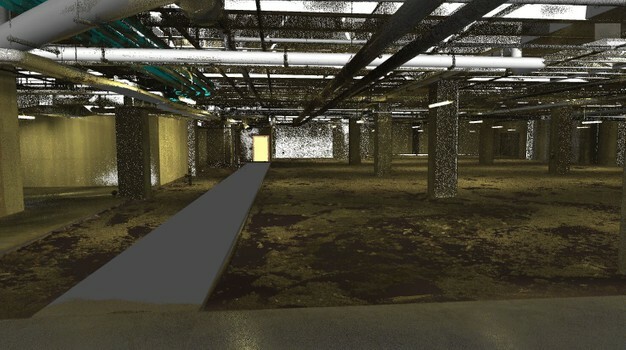 At TruePoint Laser Scanning, we provide our clients with quality 3D laser scanning services through state-of-the-art equipment and software, expertise in engineering and architecture and superior client service. 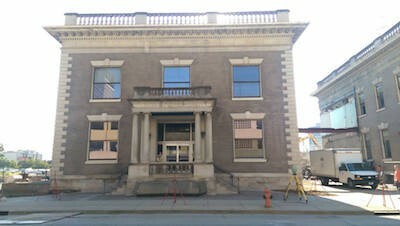 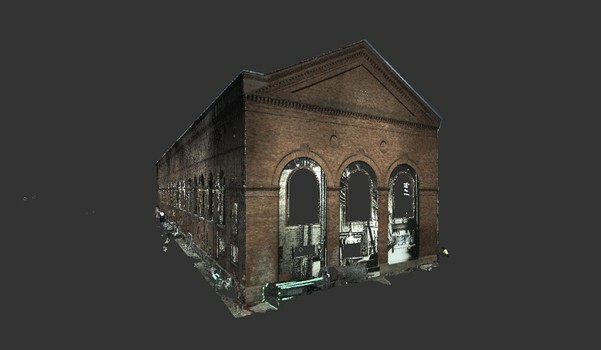 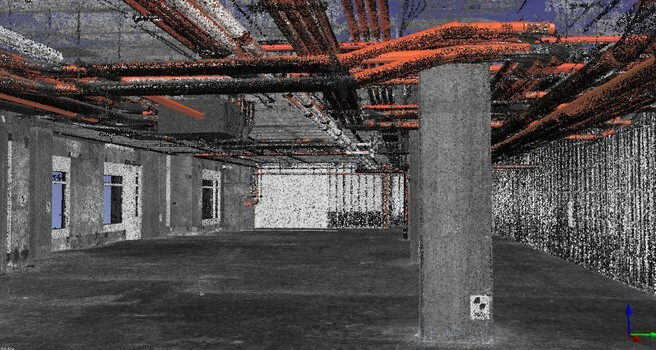 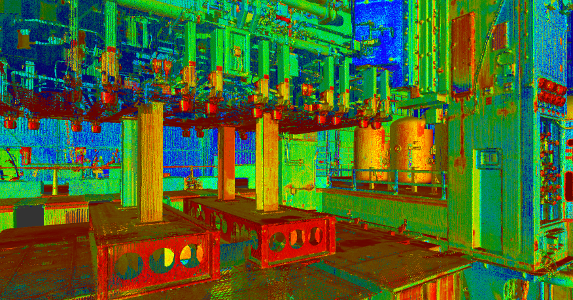 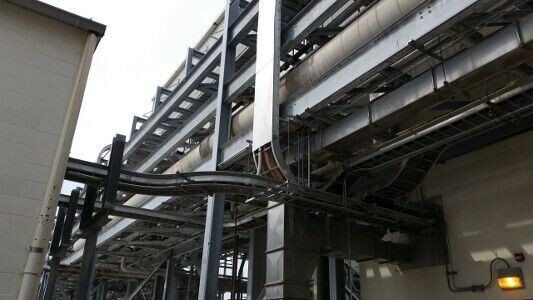 If you’re looking for 3D laser scanning services in Kentucky, call TruePoint Laser Scanning today. 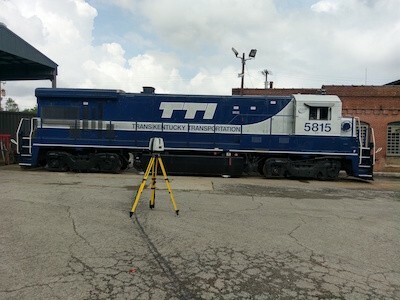 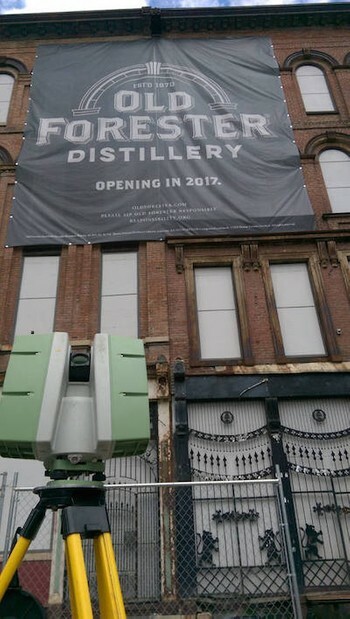 Contact us today to learn more about TruePoint 3D laser scanning services in Kentucky (KY) and 3D scanning in Louisville.